Do you have authenticity built into your marketing plan? Marketing with authenticity brings your voice into your marketing strategies. You are the leader of your business. Your marketing should reflect YOU. But it also needs to be real and authentic. That in itself keeps you away from the slimy sales feeling that so many of us dislike. Think about how to bring your unique voice into the marketing mix and shine a light on your business in a new way, that makes you stand out from the crowd and the noise. There is so much marketing out there, it is like everyone is screaming all the time and it overwhelms. When you bring realness and value into your marketing, then you can stand out. It is about making the sale, but first it is about the relationship. When you go straight for the close, you will turn people off. When you provide value through your relationship, then people will be attracted to you. That is much more powerful, than the other. It is what each business strives for — a flood of new potential customers coming to them instead of trying to chase them down. I am a relationship person. I love working with people. I love seeing the light bulbs go off — the aha moments.. the shifts in their business outcomes and I LOVE celebrating successes! But now for the hate — I don’t like salesy. Of course, I love customers — but chasing them down — just not my style. That’s why value, value, value is so important. When you can provide value, expertise and solutions for your prospects — without giving away the bank, then you are creating a system that is attractive to your potential customers. Then you are attracting new, excited customers!! Think about what your authentic marketing would look like. Does it change what you are doing right now? Would your results improve? 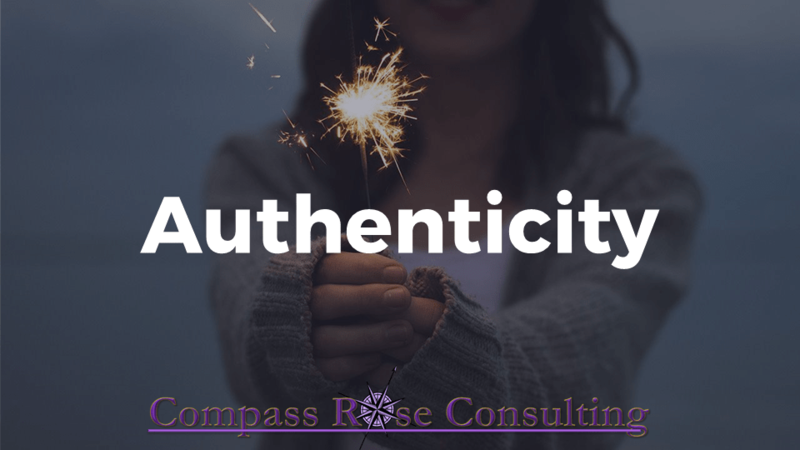 Leave a comment on what YOU think authenticity in your marketing would look like for your business!! REI Closes For Black Friday — Good Business?? Did you see what REI announced today? They are closing their 143 stores for Black Friday. They are paying their employees to head outdoors — which is what REI is all about — getting outdoors. But is it a good business move, to close on the “biggest” shopping day of the year? Well, they first announced to their members. REI is a co-op and you can join the co-op for a one time fee of $20. My guess, most members applaud their decision and are eager to take their cue and head outside. Next, they announced it to the press — the result — HUGE news coverage. They are the talk of the news cycle. REI’s CEO was on the CBS Morning Show today. That’s pretty good media coverage. How much would an ad cost on CBS? Did they just get more than that for Free? For sure. An interview is much more than an ad. In addition to the morning interview on CBS, NBC had CEO footage and the company received additional coverage on the 6:00 News. I’m betting on the 11:00 news as well. It’s a good move from a marketing perspective but it is also a good morale booster. It sends a positive message to the community —>>> GO OUTSIDE!! When you look at it they have succeeded in making an impression with their members, their staff, the community at large (all prospective customers). Can it get better than that? So, how can you generate PR like this? How can you do something that gets attention and is a goodwill move for your company? Look around. 1. Release a press release via our own distribution program that will get the news out to over 240 news outlets nationwide. 2. Create an application form –>> since the program will be limited to 50 non profits initially. 3. Create a video promotion both talking head style and white board style and distribute using our video distribution software. Rank the video on page one of Google…. 4. Promote on our social media outlets including Facebook, Twitter, YouTube, LinkedIn, Instagram, Pinterest and Periscope, plus a few more. 5. Host a radio show about the program on Blog Talk Radio: Leadership Navigator. 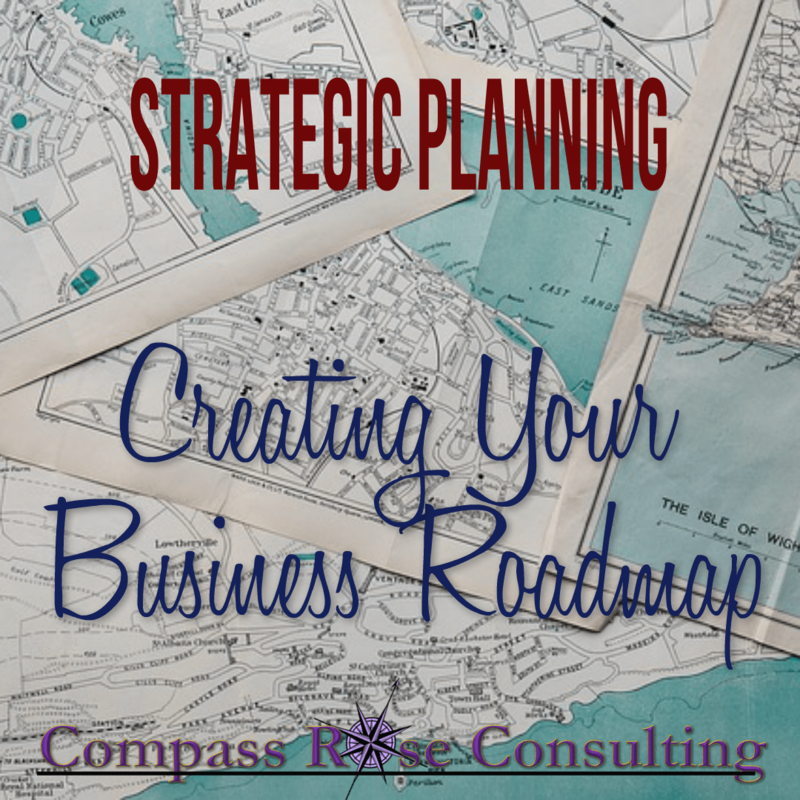 Now, you have a full marketing plan for this one program, laid out for you!! You see from REI the value of creating a good will program for your company. 1. Instead of rebranding — take the money allocated in the budget for it and use it to award a real world benefit to a client. For instance, a local bank decided to change its branding. They replaced all of their signage at each branch with new signs, replaced instore colored branding, replaced marketing pieces —>> website, brochures, giveaways (pens, pads of paper, key chains…etc.). If they had opted for a good will strategy they could have taken that money and saved the houses of perhaps 5 families that were losing their houses to foreclosure. Imagine the media. 2. Instead of paying to rename your company — reallocate the budget to offer marketing services to a startup company or two. Each time, you can create media via press releases and news coverage that builds more good will towards your brand than your new colors or new name or new branding will ever do. REI is a leader in outdoor equipment and quality service. Not a huge company in comparison to some, but making a major statement that is resonating across the country. Whether you’re a seasoned business professional or brand new, the answer to growing your business exponentially may not be what you think. Bar none, the fastest way to grow your business is by selling to groups of your ideal prospects. But do you know the best strategies for finding, gathering and selling to groups? If not, you’re suffocating your revenue potential without realizing it. During this dynamic interview, top-selling For Dummies author Jan Saunders Maresh will introduce you to her proven system that has produced $1,000,000 in personal sales – all from doing group talks using a specific and proven formula. Even if you suffer from stage fright or you’ve spoken to groups in the past with dismal results, this interview will share what’s really possible through group selling and will change the course of your business. Jan Saunders Maresh, CSP, CET, CCC is a top-selling For Dummies author (Home Staging for Dummies and Sewing for Dummies), sales professional, HSN pitchman, Group Talk expert, and Certified Trainer for the CSP International Business Training Academy. She is passionate about guiding business owners in the best practices of growing a successful business. Based on Jan’s commitment to help business owners’ uplevel their businesses, early in 2014, she launched Talk For Profit – The #1 Resource for Creating Group Talks That Sell. Jan regularly teaches online classes and speaks at national and local industry events. For more on Jan and Talk For Profit, visit www.TalkForProfit.com. Could Your Marketing Be Wrong? Could There Be More To Marketing Than What You Know? What if what you have LEARNED about marketing was all wrong? What if the money you are spending, the time you take to carefully build your brand and your exposure — just wasn’t cutting it? Marketing is like reminds me of my sailboat — a hole in the water that I threw money into….BUT, it doesn’t have to be that way. There are systems that DO work for small businesses. They are different from what works for BIG corporations. The “BIG BOYS” have a lot of money to play with. They CAN throw money into the hole. they can afford to market over and over again, spending hundreds of thousands of dollars on their marketing. There are several strategies that work well for small businesses. The first key is strategy. It needs to be complete. Not just a one off tactic, but a complete strategy. From beginning to end… lead generation —>> through the buying process and to the close or acquisition of a new customer. For instance — if you are using a website and there is no opportunity for the prospect to become a lead, then the website is not an effective tool for adding new customers. Websites should have more than a phone number or a contact us form. There needs to be an informational offer and a way to request that offer. Then the website becomes a lead generation tool. BUT, it doesn’t stop there. Because you also want to have a follow up system. For leads on the web, it is easiest to have an email system that provides the informational report and then continues to follow up with the person. Remember it takes 7-10 touches or connections before an individual is ready to buy. That means that your email system needs to provide additional ways for the person to get to know you. Follow up articles, resources, tips and strategies are each good ways to continue to connect with the individual. If you are using networking in person as a strategy, then you need to be sure that your USP or 30 second elevator pitch is solid and gets people talking to you. Your business card needs to be a lead generation tool just like your website. Your business card should offer people your informational offer (on the backside). Then it gets people onto your email list and now you are following up with them via email. Because you met them in person, you can also follow up with a phone call, a post card, or personal note and other media forms. Multi step follow up is a key to an effective marketing strategy. It does not work to just run an ad. You want information from the person in order to continue marketing to them. Can’t make the webinar? 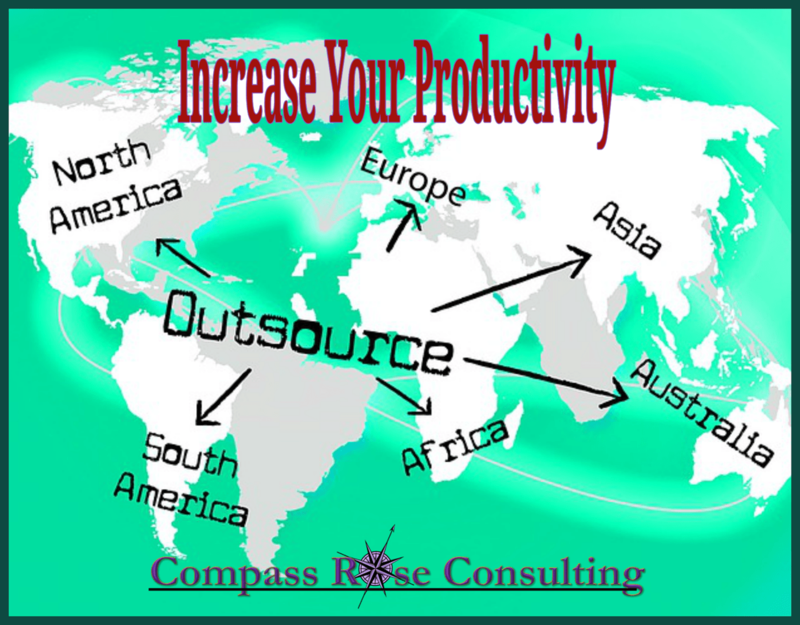 Then schedule your 45 minute business turnaround. Does Your Marketing Need a Fix? Marketing is by far the biggest challenge that most small business owners face. Why? Because, they went into business because they loved being a plumber, or massage therapist, or chiropractor, or retailer or restauranteur…. Marketing has changed over the past few years. Many marketers will lead you down the road of gaining more “exposure” for your business. Can you afford exposure? Or building your “brand”? These are expensive ventures that Coke™ and Pepsi™ can afford. But the average business owner cannot spend millions or even hundreds of thousands on repetitive ads that do not directly result in new business. Gaining new business therefore has to be done in a predictable, systematic way that a small business can count on. This is exactly what we will be talking about on our next webinar! Does Your Business Need a Marketing Fix? And How Do YOU Fix It? Marketing does not have to be the BIG challenge that it is. It can be fun, exciting and very financially rewarding, when done right!! Learn the keys to becoming a marketing master and get your marketing system in line. When you create a blog you can show case YOU. Blogging is a key element in marketing, it is the HUB. You can also syndicate your content to other platforms such as your social media platforms: LinkedIn, Facebook, Twitter, Pinterest, Tumblr etc. Knowing HOW to write a blog post is key. Many business owners fear blogging. But you don’t need to because you have a lot to say! Your knowledge and expertise is what you blog about. Follow the blog post guide step by step to put together your first blog post and get your blog started. Headline— attention grabbing– here is where you INTERRUPT. You need to get your readers attention. Picture— you need to have a picture. People are more likely to read your blog and your syndicated posts if you have a picture. A great resource for pictures is: Dollar Photo Club You need to be sure that you can legally use the picture that you choose. Intrigue— why do they want to spend time with you reading your post. Will they get what they need from it? Compelling Content— this is where you get into the meat of the topic! There are different styles of blog posts or articles. Most folks will not spend a great deal of time reading a long rambling blog post. Engage— reply to all comments both on your blog and social media. Add plugins to your blog that improve your social engagement– allow people to share your content, add related posts etc. Plugins can add all sorts of functionality to your blog. It is where you send people back to from your social media to get more info or to read the entire blog article. Your blog is where the real meat is. You can share YOU, your expertise and your personality right there on your blog. Not sure how to get going: Schedule a 10 minute laser coaching session to review and I will give you the quick start challenge to get you going!! Knowing HOW to write a blog post is key. This will give you a lead generation platform. Let me know what you think! Leave your comments below! 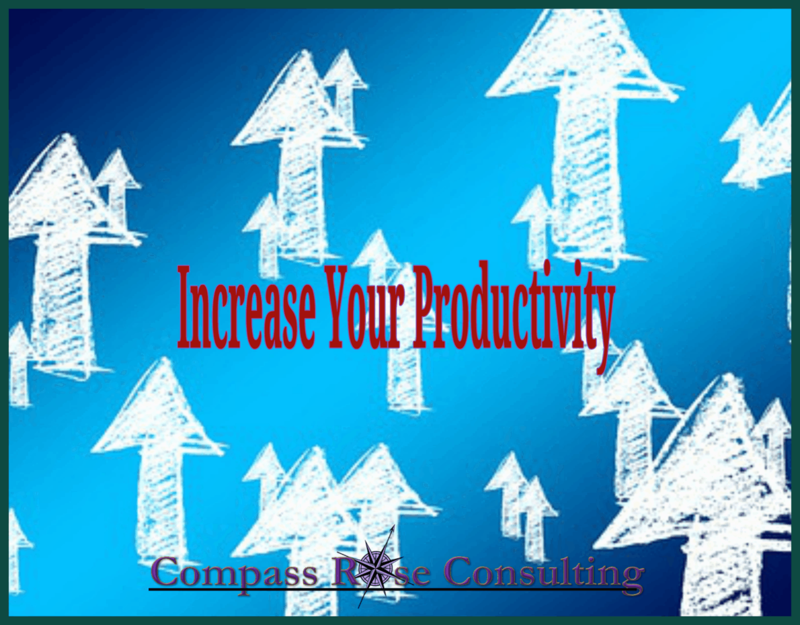 Business Success Coach, Donna Price, shares her Bizology.Biz Tip of the Day. Today: Press Releases.